New economic proposals submitted by Greece on Monday have been welcomed by euro zone leaders and financial markets around the world. The expectation is for a deal to be announced within days. Although in all likelihood the country will need to be supported by the IMF and ECB for many years to come, the immediate risks of default on a EUR 1.6 billion loan repayment due this month and a possible Grexit have been removed. French finance minister Michel Sapin described the proposals as ‘good work’ and said that efforts towards a deal were now underway with the conditions termed as good. Markets in Paris and Frankfurt rose 3.7 per cent on news of the Greek offer and the Nasdaq and Dow Jones improved too. The value of shares on the Athens Exchange rose by 9 per cent and Credit Suisse gives a 75 per cent probability of a deal being done. Meanwhile the euro zone’s recovery continues well with GDP up 0.4 per cent first quarter 2015 which is on track for 2 per cent growth for the year. Greek law makers, however, described the negotiations that led to this offer as a failure which prime minister Alexis Tsipras needs to explain to his countrymen. 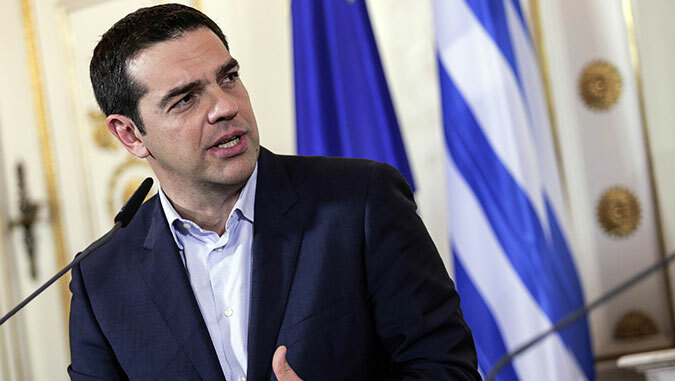 The proposals from Greece are thought to include higher taxes on corporations and the wealthy, selective VAT increases and a cutting of deficits in the pension system.